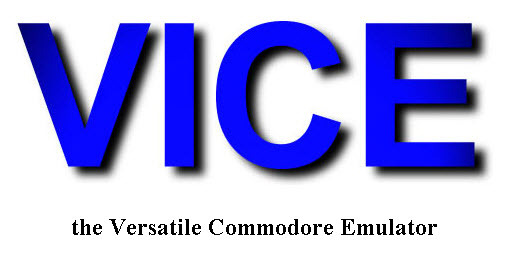 VICE is a program that executes programs intended for the old 8-bit computers. The current version emulates the C64, the C64DTV, the C128, the VIC20, almost all PET models, the PLUS4 and the CBM-II (aka C610). This version is for 64-bit Windows.